Volkswagen, as we all know, has been clogged with the dieselgate scandal. While sales volumes globally have not shown any major impact, but fines and repair expenditure alone is costing the company millions of dollars. The company is in a cost cutting mode and reports are coming in of postponing future models. 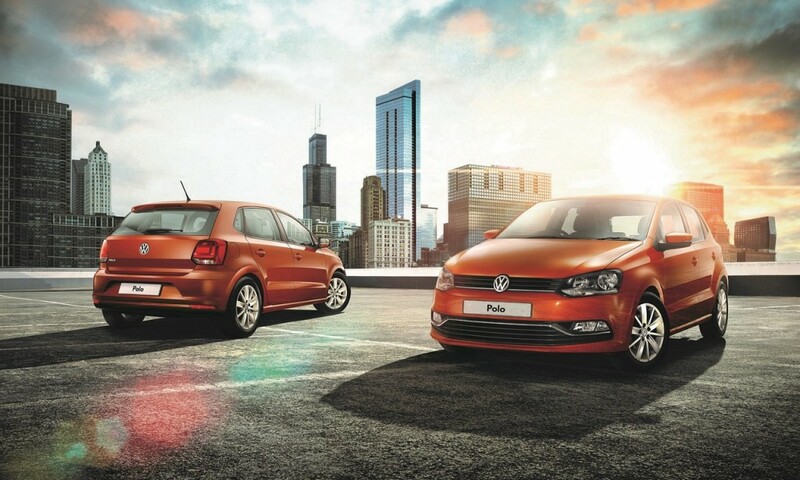 This time, the axe seems to be hovering over the next gen Polo and Vento. 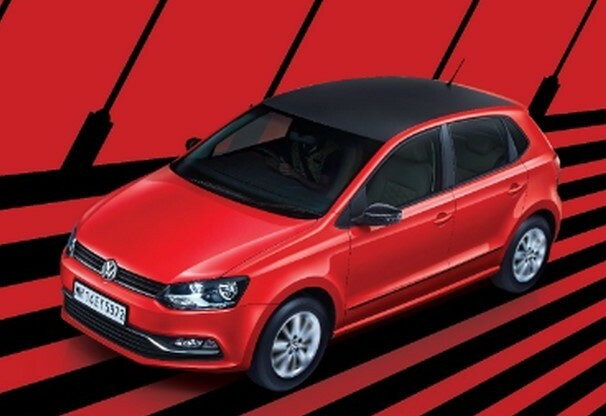 As per a report in EconomicTimes, Volkswagen India was planning to bring out a new Polo family in the fiscal 2018-19 based on the newer MQB platform. While this move would have brought the Indian arm in line with the global perspective but would have meant an additional investment of 500 million dollars. Globally the German car maker wants to save 9 billion dollars in the next decade! However, thanks to this ,the company is planning to work on the PQ25 architecture and bring new models of the family based on it. The report also adds that the next Polo/Vento may get a new 1.0 litre turbocharged petrol mill. A compact SUV is also in cards with talks are brewing about an MPV as well. They have recently come out with the Ameo compact sedan. Available only as a petrol so far, its pricing has been kept really aggressive. A diesel trim of the car is also expected to hit the streets soon. Post that the comapny also has in line the Tiguan and Passat on the higher priced side, along with the Polo GTI.